Keine Frage: Dieses Werk ist nicht "einen" dafür aber 5 Sterne wert. Hier ist ein Meister seines Faches am Werk!!! Very good product at a very fair price and great performance considering the huge amount of autogen buildings it contains. 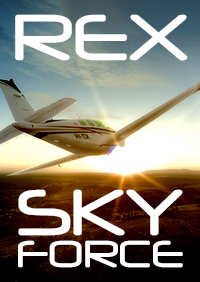 Overall very nicely done and highly recommended if you do any flying in this area! 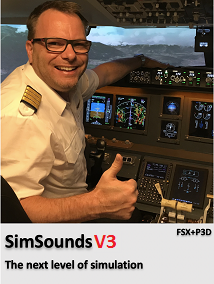 The big problem scenario is not to have an installer for P3D V3.X, otherwise it is a good scenario. Great scenery. I'm from this city, and it's very loyal to the details. I recomend a patch for a better compatibility for the p3d v3 version. Produto de altíssima qualidade e que não apresenta alto uso de frames por segundo, inclusive usando produtos PMDG. 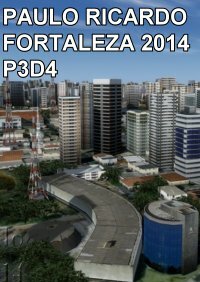 E a representação da cidade de Fortaleza é muito bem elaborada, contendo vários prédios de referência, ótimo para voos VFR e para quem conhece a cidade, fica fácil se orientar. Excelente iluminação noturna, gates articulados and more. Enfim, considero o Paulo Ricardo o melhor cenarista do Brasil e que não fica atrás de nenhum produto internacional. Cinco de cinco estrelas.  High quality product and does not have high use of frames per second, even using PMDG products. 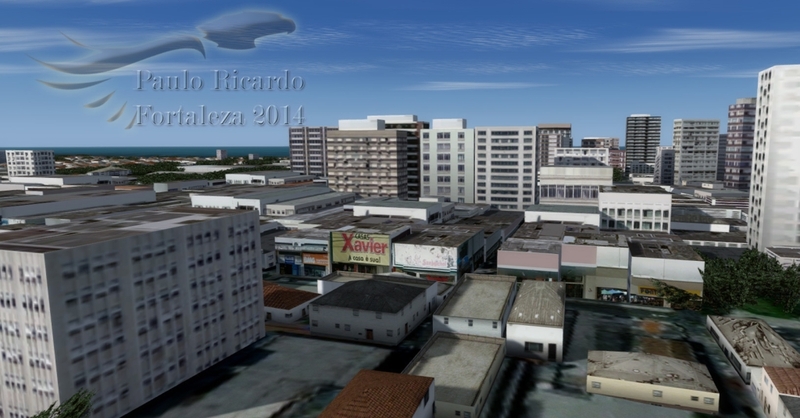 And the representation of the city of Fortaleza is very well prepared, containing several buildings of reference, great for VFR flights and for those who know the city, it is easy to steer. Excellent night lighting, articulated gates and more. Anyway, i consider Paulo Ricardo the best scenarist in Brazil and is second to none international product. Five out of five stars. Paulo Ricardo se superando a cada dia. O melhor cenário brasileiro na minha opinião. Cenário de Alto Desempenho mesmo com tamanha riqueza. Detalhe a parte para a iluminação noturna do aeroporto e da cidade. 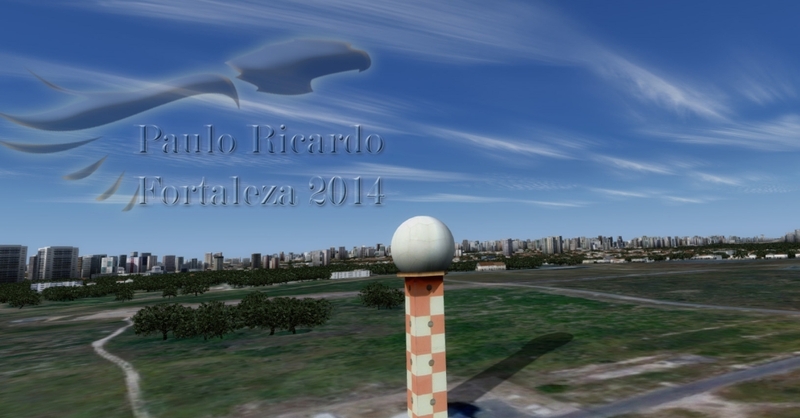 Para entusiastas com FTX GLOBAL da ORBX, simplesmente Maravilhoso. Vale Cada Centavo. I travel by air frequently to the city of Fortaleza and I can guarantee that this scenario is perfect. Very detailed and the main observation points highlighted. An entire city and a detailed airport for a low price. High quality and excellent FPS. 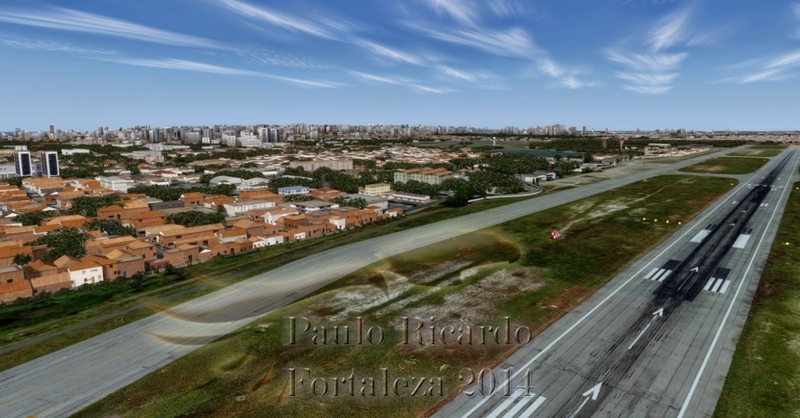 A valuable addition and a great improvement in northeastern Brazil for FSX. 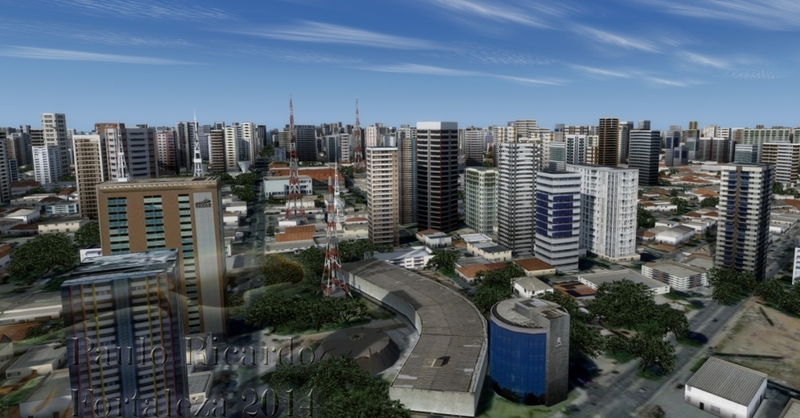 I don't normally write reviews, however, the last reviewer from Germany has obviously no clue on how hard and time consuming it is to re-create a city scape, especially a city as big as Fortaleza. Also, for the price, 17 euros, what do you expect? It's not expensive at all and not only do you get the entire city, you get a detailed airport as well! The scenery is beautiful and believe me, it's very very accurate (I live in Fortaleza). Paulo Ricardo's sceneries are top class and in my opinion he delivers a complete package with all his products. 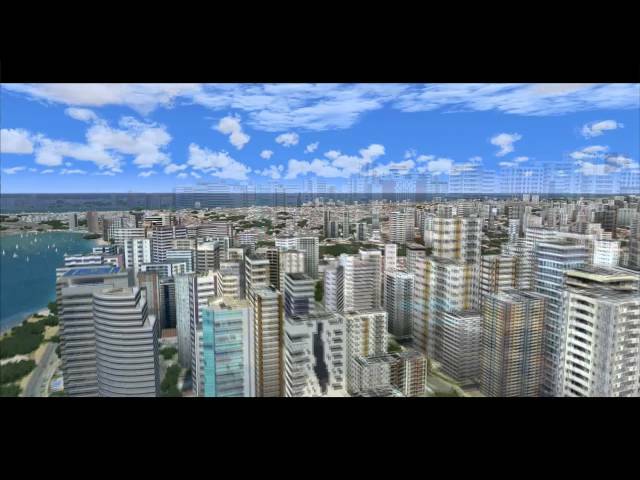 What good is a super detailed accurate airport with the default inaccurate FSX cityscape? Paulo Ricardo gives you the entire package for a low price. What the previous reviewer is thinking giving this product one star is beyond me, he must have had a terrible day writing that review! Buy this scenery, it's one of the best available out there! Herbe Enttäuschung! Das Ganze ist ein billiger MESH aus Google-Earth und unrealistisch wirkenden, darübergelegten Runway-Markierungen und klobigen Gebäude-Modellen. Auch bei Nacht macht es keinen guten Eindruck. Wer sich die Qualität von Tampa, Taxi2Gate oder Aerosoft verspricht, wird absolut enttäuscht sein. Mein Fazit: Finger weg, nicht mal 1 EUR wert. Insofar as P3Dv2 is concerned, there is little quality scenery for Central and South America. However, Paulo Ricardo's Fortaleza fills that gap. - Wonderfully done airport and city. We know how inefficient the standard coding is for large cities in P3D and FSX so I now understand why many developer's insist on doing the city/scenery next to the airport. - Night lighting. A developer integrating their night lighting with FTX Global is a fantastic idea. The city buildings look good as well. - Lastly, moving jetways. I know this is trivial, but for some reason I always enjoy it when developer's include these. - Of course, you buy an airport, install it and the load it up for the first time. Like many P3Ders, I clear out the shader cache. When you load up the airport for the first time, you'll see a really, really low-quality runway texture but you figure it'll go away and/or some higher-quality render will layer on top of it or something. Not the case, the runway texture--which is important IMO (I don't think I'm splitting hairs here)--is crummy to say the least. - The underlying photo scenery for the entire area is similarly low but mitigated by the fact that there's both building and vegetation autogen on top of it. While I've listed this as a con, I'm almost inclined to recommend it stay that way as it's fine for the most part and any quality-cutting in this regard likely reduces VAS usage. And I'm sure low VAS usage is something Mr. Ricardo was going for here. - Paulo does a great job with the night lighting and getting that to blend with the FTX Global night lighting but the daytime photo scenery doesn't follow suit. This is most notable on the southern edge of the scenery area (southeast of the airport). The photo scenery landscape is more of a minty green where as FTX Global is, er, more of a standard green. You can see that Paulo attempted to blend the textures into one another but, at 10,000+ ft above, such blending doesn't make much of a difference. All in all, I recommend Paulo's Fortaleza. Makes for great flights to Tropical Sim's Santos Dumont (also P3D2 compatible) as well as many of the scheduled European, Caribbean, and North American routes. Keine Frage: Dieses Werk ist nicht "einen" dafür aber 5 Sterne wert. Hier ist ein Meister seines Faches am Werk!!! n. Auch bei Nacht macht es keinen guten Eindruck. Wer sich die Qualität von Tampa, Taxi2Gate oder Aerosoft verspricht, wird absolut enttäuscht sein. Mein Fazit: Finger weg, nicht mal 1 EUR wert.